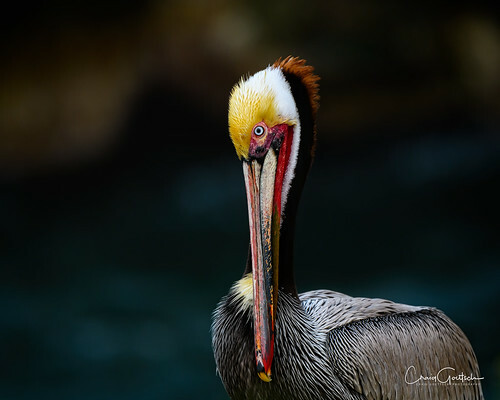 A brown pelican in breeding colors gives its best pose for a quick portrait. Thanks so much to everyone who takes the time to view, like or comment on my photos! © 2019 Craig Goettsch - All rights reserved. Any unauthorized use without permission is prohibited.